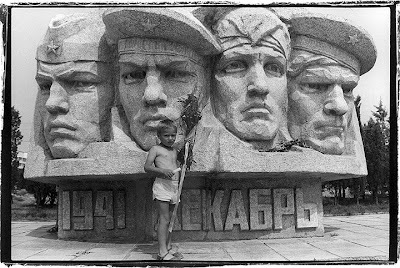 …A Lenin statue was erected in Odessa, but it was badly built, and suddenly its head fell off. 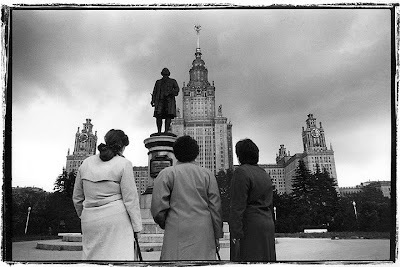 The sculptors were ordered to make a new head, but they didn’t look at the original sculpture, so it turned out at the unveiling, that Lenin had two hats: one on his head and one in his hand…. Since Easter is approaching this week's vernissage is held today and not as usual on Saturday or Sunday. 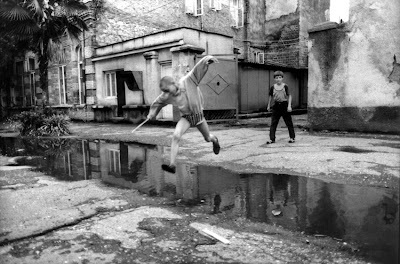 I am glad to have found the photography of Lenke Szilágyi. 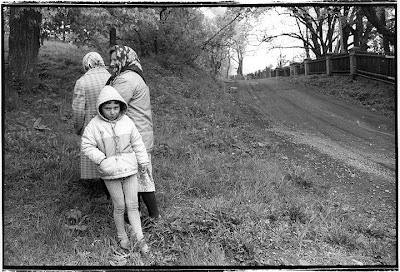 It was Emese Altnöder who recommended a link where I suddenly stumbled upon some great images called Ex-Soviet. Amazing story and even more amazing photos, truly a treasure to cherish! 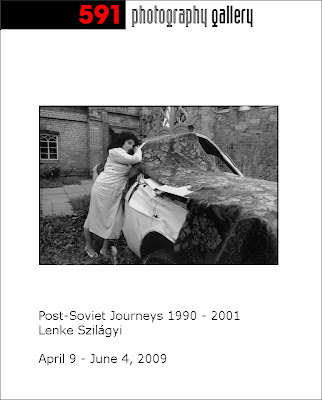 This is a wonderful travel I do with your photos, Lenke, extending the one I'm doing right now with another book of a Soviet line travel from White Sea to Black Sea! Your photos really deserve a photo book. Finally, I'm really happy to see Lenke's photos together and her diary, it's good to help and know each other in 591. Grat for Lenke. Thanks for Ulf, Emese. !!!! great work....thank you to the people who made this possible..and to Lenke, of course! Thank you for sharing this absolutely wonderful historical document of our recent european history! Realy top class photography and the storie makes it even better. 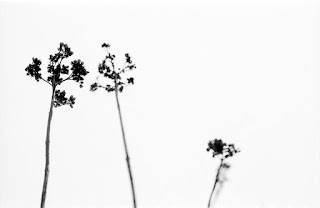 You can find many interesting photoes of Lenke on my blog illustrating parts of short stories of the antologies I have edited. Thanks for the exhibition, translate and other help, and listen of visitors!